When I met Janike, a beautiful girl with an amazing name (as her father is American and her mother is Italian), she was sad: she wasn't happy with the previous trial that she did. Janike is an event planner and she manages a location called Residenza Lavernale; she a determined person and she knows what she wants. It is always easy to work with clients like this. We talked at the atelier of my friend and Haute Couture bridal dresses designer Mauro Gala and she described her tastes and preferences; then I saw her amazing wedding dress full of flowers and I got the idea straightaway! With that dress the only suitable look was a radiant and luminous skin, fresh, youthful, full of dewy glow, peachy-pinkish blush on her cheeks, light-neutral eyeshadows to create a nice shape, a thin line of eyeliner and false eyelashes to define her look; and just a little bit more decisive colour of Mac's lipstick! 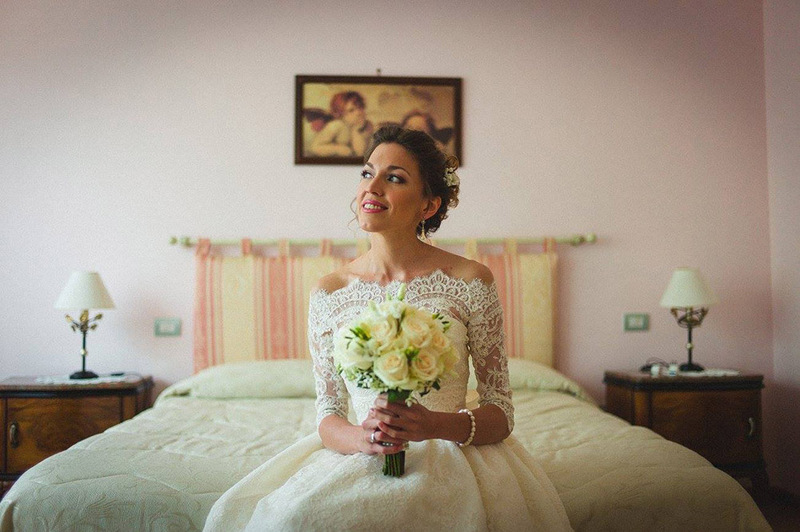 She was so stylish, modern, young and fairy romantic in Mauro's dress. For her wedding ceremony in Rome Janike wanted a soft updo as hairstyle, but for her wedding party in the evening she wanted to have her hair done, so we decided to do a very soft updo; I fixed very well her upper part of her hairstyle, so for the evening she just had to take away some hairpins. Her hairstyle looked as perfect as at the beginning but with her soft beach waves down. 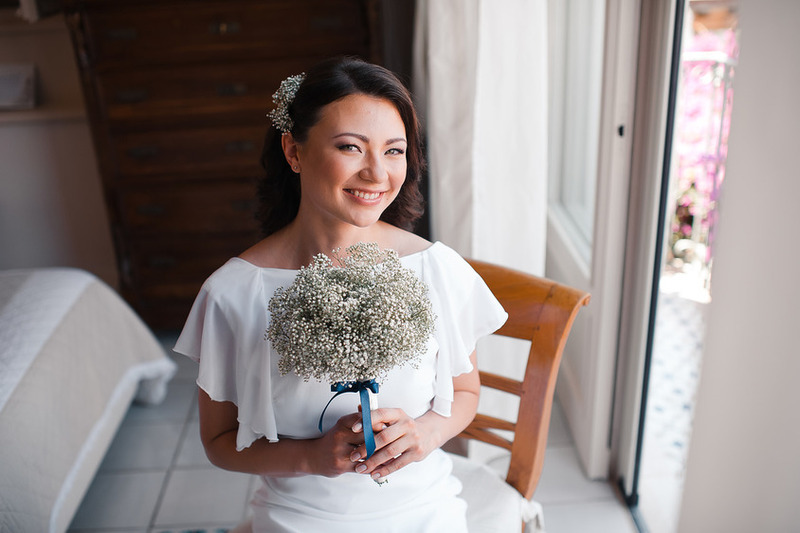 Her bouquet was wonderful and the flowers seemed the same on her dress, so we decided to decorate also her hair with flowers: It looked very sophisticated but at the same time very romantic. 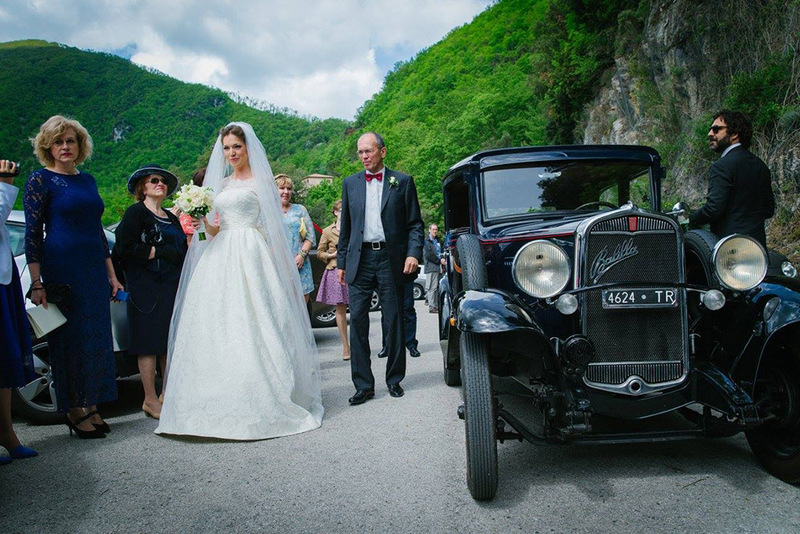 As Janike is an event planner she had very clear ideas, so my job was easier and a very pleasant. 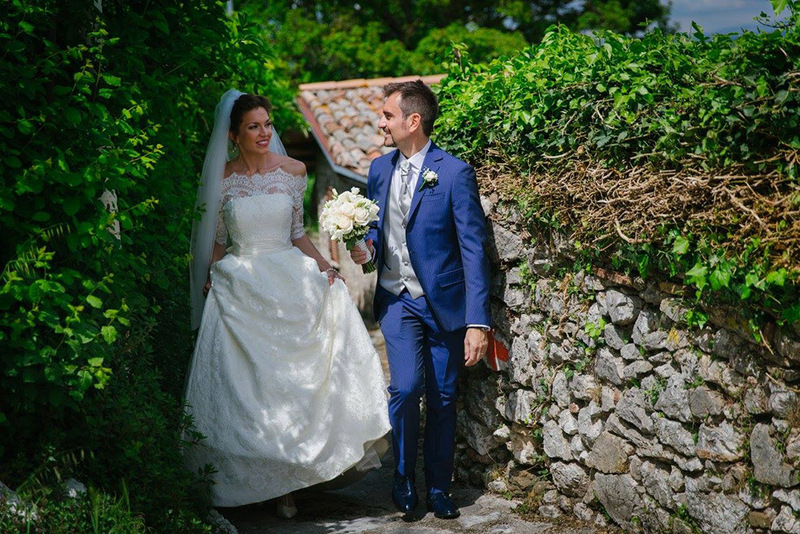 My best wishes of happiness to Janike and Marco, a really beautiful couple! Janike's has amazing photos were done by a real professional, Roberto Candido. Do you want to see more of my beauty works? Check my portfolio! 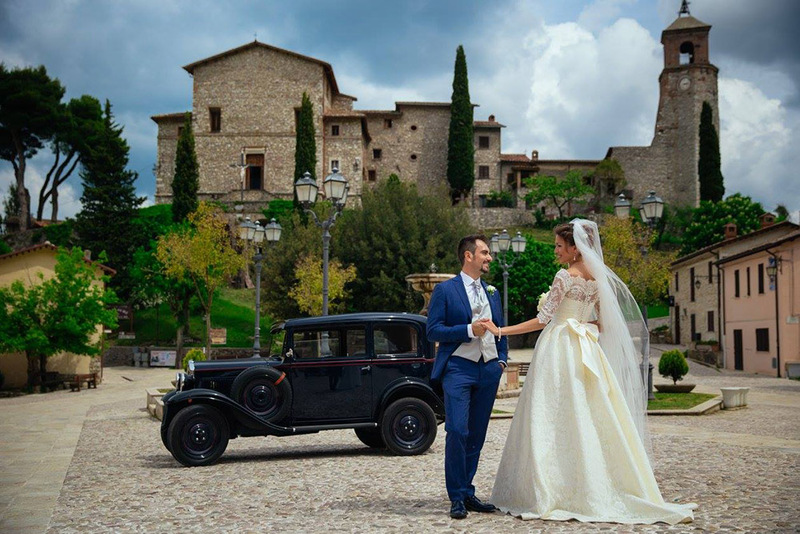 and for what concerns destinations weddings is less expensive, if compared to other regions of Italy. Saint Valentine, was born and became a bishop here. its spring's green colours, warm weather, sun and a clear blue sky. without make up, but with a professional wedding make up she became a real model. for a perfect finish and Crème Cup lipstick by Mac. of hair out. 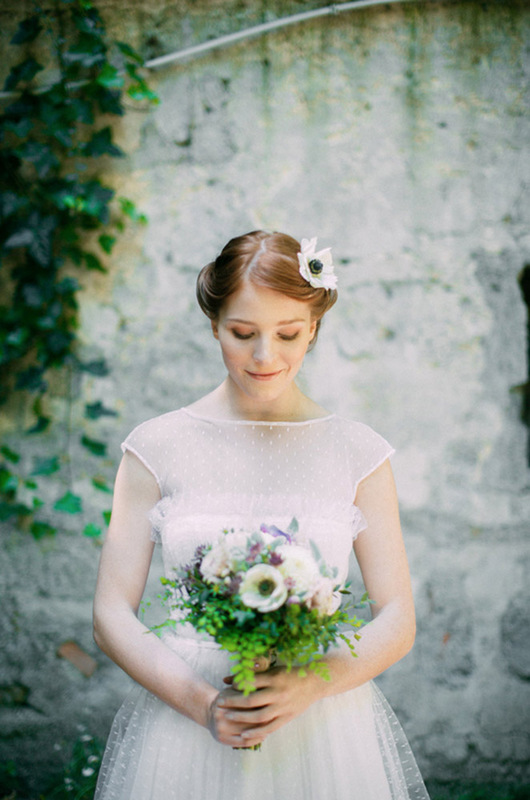 As final touch, I added some fresh flowers: her bridal hair looked gorgeous and very romantic. 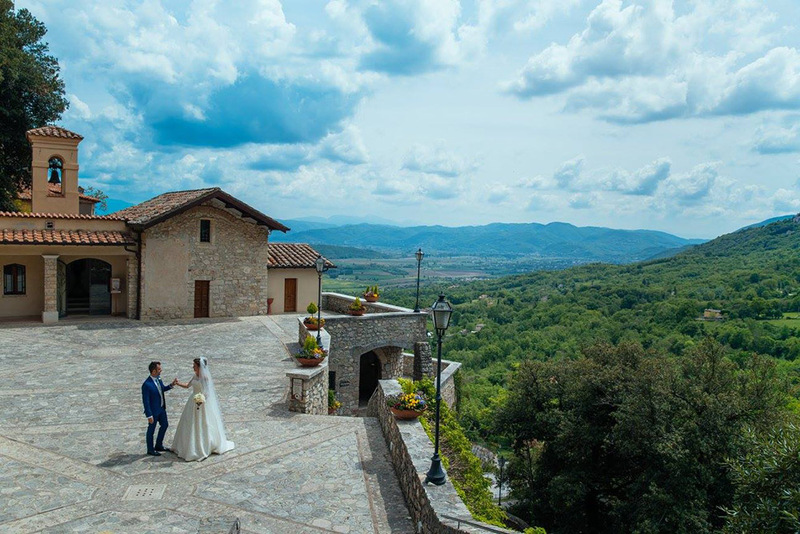 Are you planning a wedding in Italy? 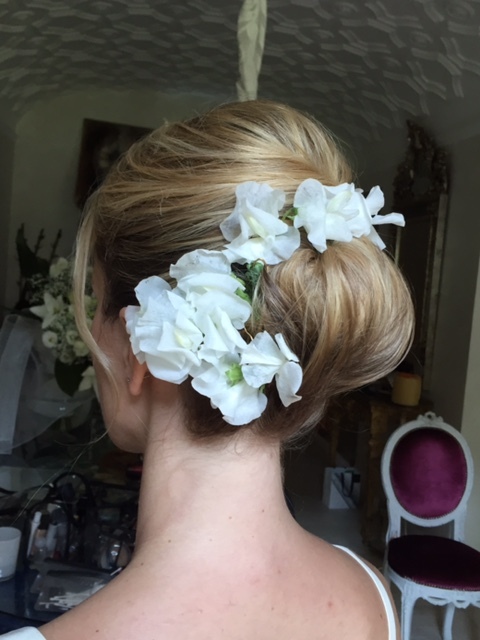 Do you need a wedding make artist and bridal hairstylist? Feel free to contact me for further information. the world choose it as a place for their big day. 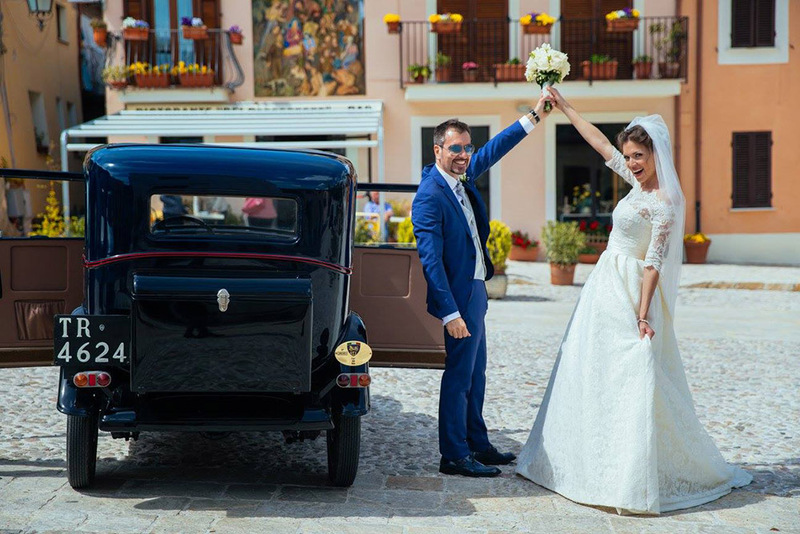 Our Russian couple, with the help of wedding planners from Rome Polina and Dario, decided to celebrate their wedding in the south of Italy, precisely in Gaeta. We came two days before the wedding, as the wedding planners had to finish some organizational details, and I had to do the trial with the bride. 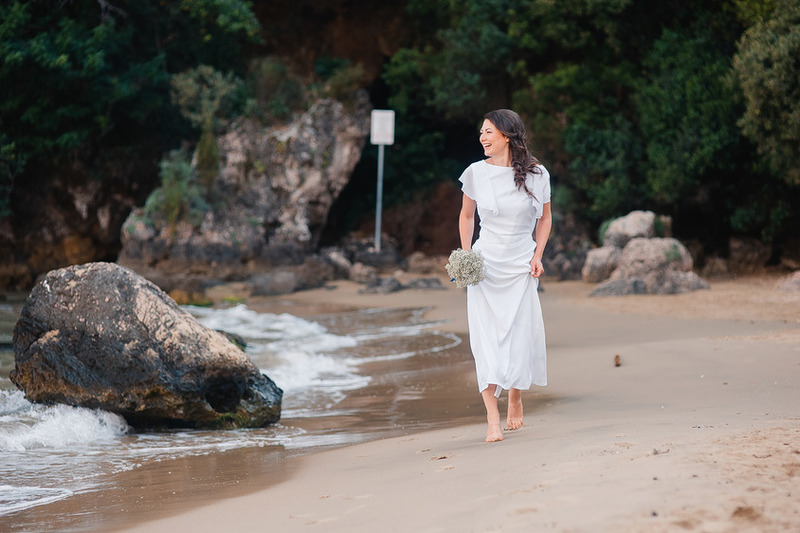 The bridal dress was amazing as it was simple and suited really well with summer, sea, wind and the atmosphere, so we decided to do something light and natural as a whole look. The make up was in light pinkish-violet shades to make the bride's beautiful green eyes even greener. 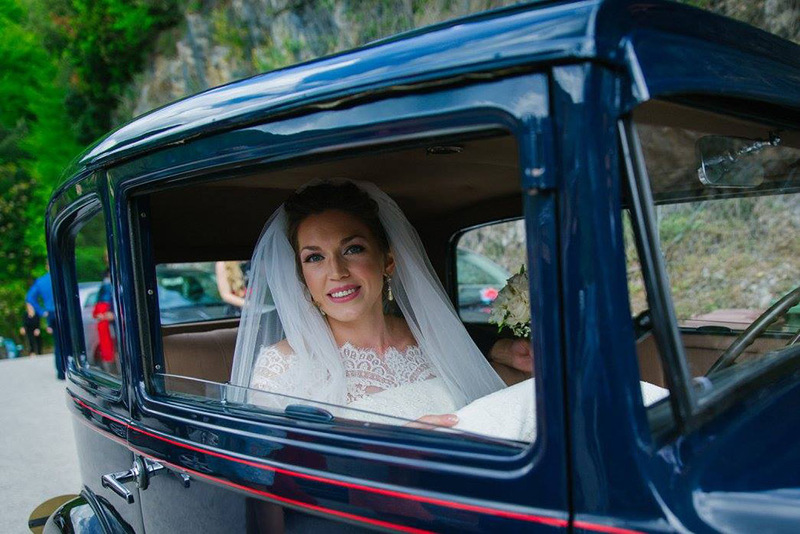 As it was really hot I had to use all waterproof long-lasting top quality products for the bridal make up: the result was really natural and radiant. I changed her hair into a loose and very soft braid with flowers. On the whole, the couple really enjoyed their special day and also thanks to the great job of the wedding planners everything was planned and went well. 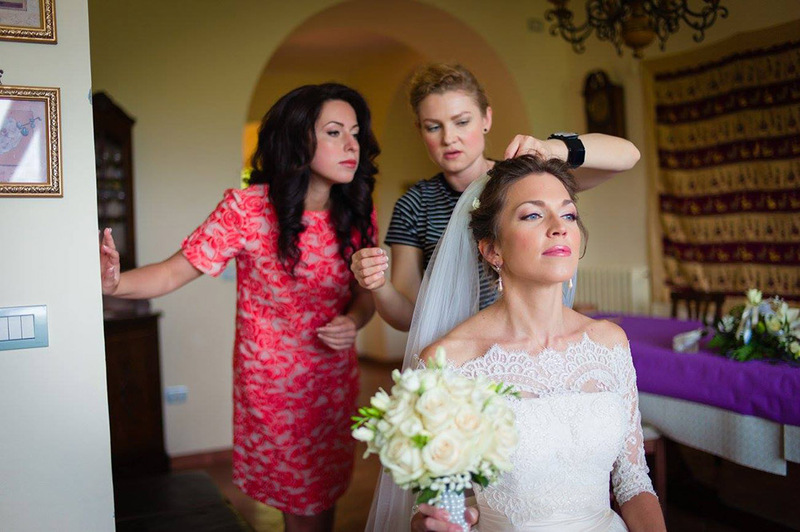 Are you looking for a wedding make up artist and bridal hairstylist? Check my beauty services!